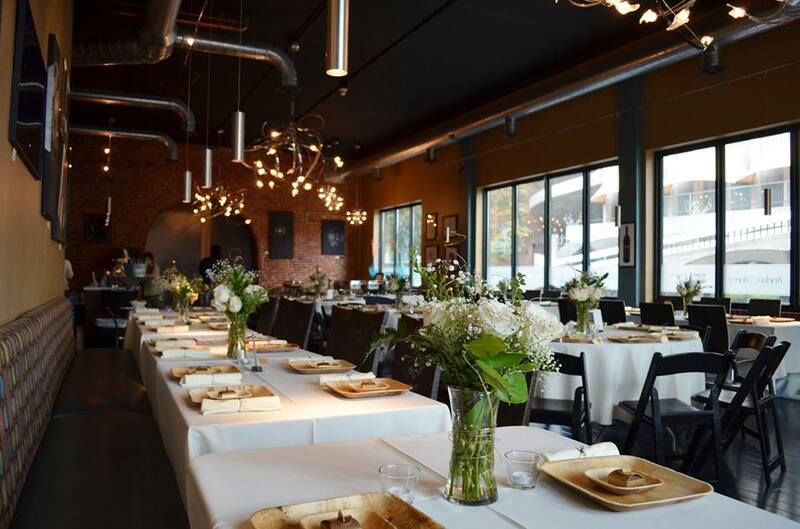 Nectar Tasting Room has become one of Spokane’s most desired event venues. 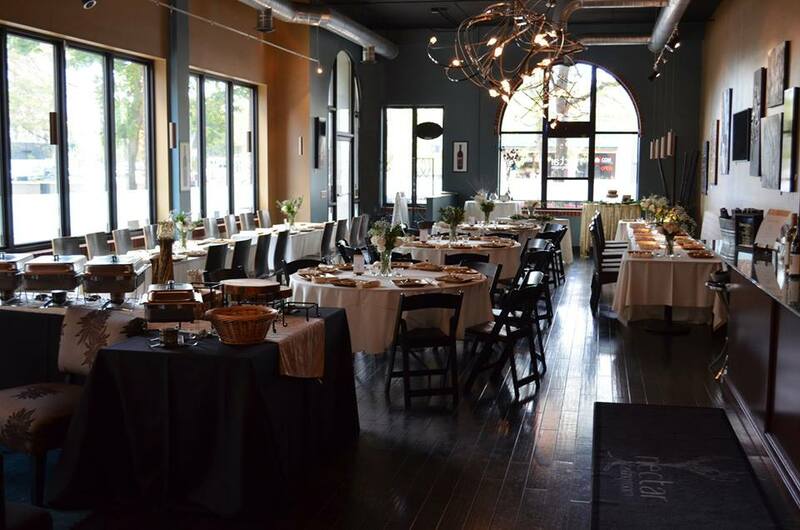 Over the last 6 years Nectar has hosted over 300 private gatherings ranging from small baby showers, milestone birthdays, surprise celebrations, educational seminars, charity events and the big day (rehearsal dinners, weddings and receptions). Nectar Tasting Room is located in the historic 1889 building, a building built in 1889 after the great fire of Spokane and features tall 20 foot ceilings, brick walls, stunning modern chandeliers all in the heart of downtown Spokane. We offer on site catering and for private gatherings can provide wine and beer for your guests (Washington State liquor laws apply). There are three room configurations. 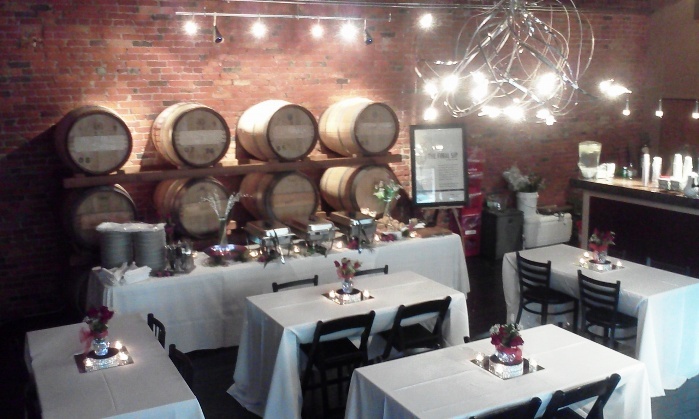 The Barrel Room (pictured below) can be set for up to 35 seated guests. The Main Space is a great gathering spot for a mix and mingle setting of up to 80, seating for 45, as normally arranged, and seating for up to 65 with additional rented tables and chairs. Both rooms* can be rented for a total accommodation of up to 100 seated or parties of 120 in a mix and mingle setting. 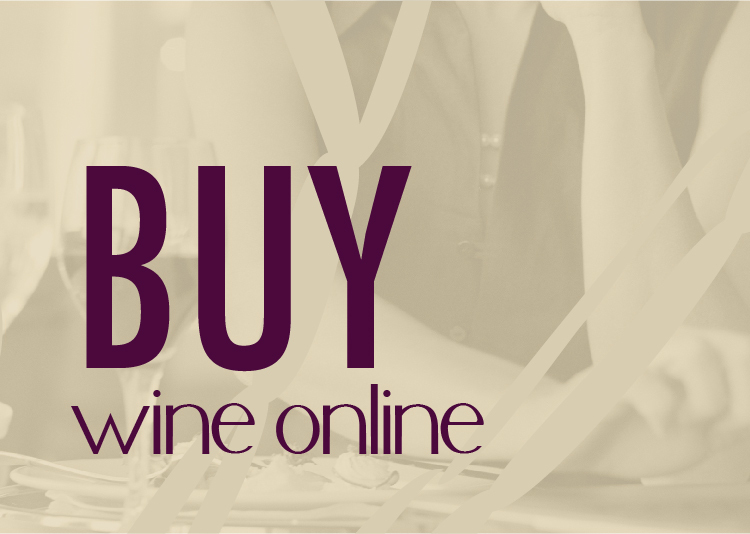 *Renting the entire space is limited to certain dates and seasons and based on minimum spending. 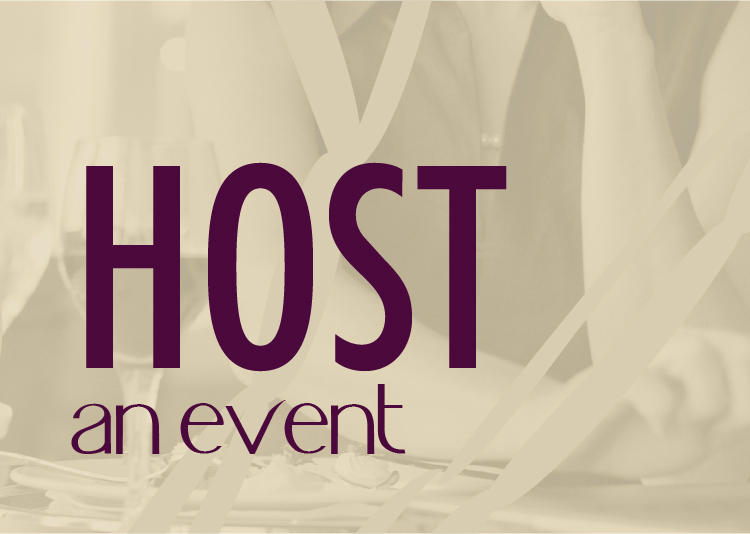 For information on room pricing visit our Spokane event rental page. For more specific information on catering options visit our catering options and pricing page. 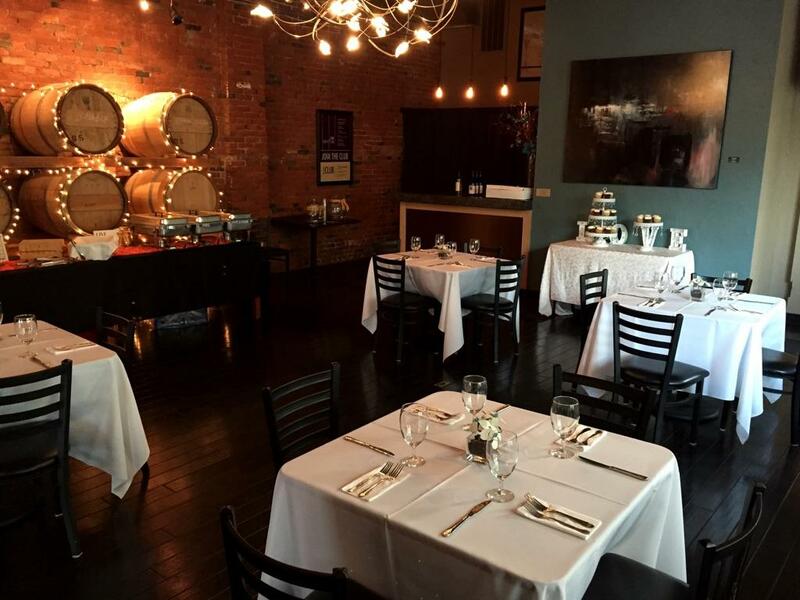 We look forward to hosting your next gathering or event at one of Spokane’s most desired spots.